The topic of this special issue, “Making Educational Oral Histories in the 21st Century,” explores new and creative ways in which oral history has been used within different social settings. Certainly, engaging oral history within the contexts of public schooling with young people is not novel. 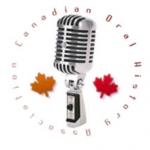 What this special issue of Oral History Forum does demonstrate, however, are the ways in which oral historians and educators are utilizing both old and new technologies to interview audiences from far broader segments of society. Moreover, the articles put forth in this special issue provoke us to expand our imaginations with regards to the pedagogical possibilities of engaging oral history as university researchers, community organizers, educators, oral historians, public historians, teachers and students. The projects included in this special issue represent a robust discussion of the epistemological challenges and opportunities for those engaging oral history. 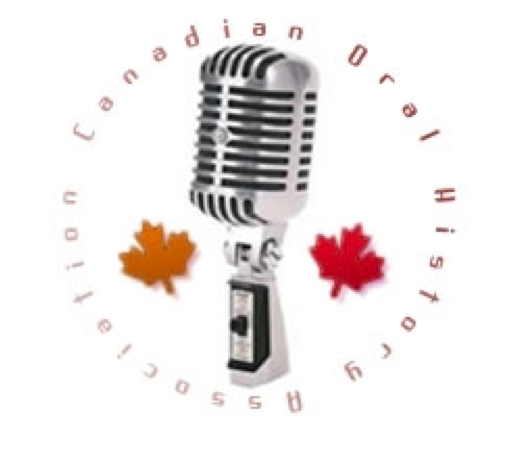 Moreover, oral history, as this issue illustrates, enables both teachers and students of social history in relation to one’s community to introduce new evidence from the underside, shift the historical focus, open new areas of inquiry, challenge some of the assumptions and judgments of former researchers, and bring recognition to substantial groups of people, and their respective life histories, which have been largely ignored.